CHOC Children’s is different than most hospitals. You feel it the moment you walk in the door, and at every step that follows. Whether you’re visiting us for a hospital stay, procedure, appointment or to comfort a loved one, our goal is to make your experience as seamless as possible. Within this section of the website, you’ll find everything you need to know about CHOC before, during and after your visit. From maps to visiting hours, we have the information you need to plan your visit to CHOC. Get maps and directions to all of our inpatient and outpatient locations. Take a virtual tour of some of the newer areas of our campus. Get information about visiting hours and restrictions. Learn where to eat or grab a snack on our campus. From Seacrest Studios to Turtle Talk, find family amenities designed to make your stay a little easier. A comprehensive guide to your child’s stay at CHOC. A guide of local hotels and businesses around our campus. 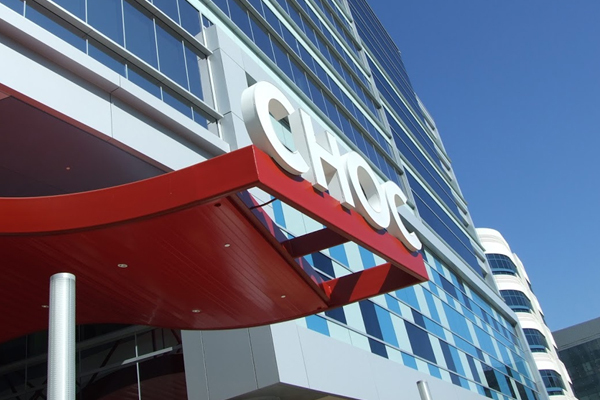 The CHOC Experience guide is designed to provide you with all the information you need while at our hospital, including information about getting oriented to the hospital environment, what to expect during your stay, a comprehensive list of hospital services and resources, how to plan for discharge, health planning tools and more. Learn more about the CHOC Experience. Located in the Bill Holmes Tower, visit our center to use a computer, research a diagnosis or recharge your mobile devices. Our Gift Shop will gladly take phone orders for items to deliver to any CHOC patient. Just call 714-509-8668. Family and friends are invited to use the following form to email a patient at CHOC Children’s Hospital or CHOC Children’s at Mission Hospital. Emails will be delivered daily Monday – Thursday by our Child Life Department staff during regular business hours. Emails received over the weekend will be delivered the next business day. The experts at CHOC in partnership with the Orange County Register have developed this site to provide you with the information you need to help keep your children healthy. From immunizations to broken bones, we’re here to provide answers to some of parenting’s most common, and not-so-common, questions. This resource provides thousands of articles, animations, games and news on a variety of health topics written specifically for parents, kids and teens. Family Legal Assistance at CHOC Children’s is a nonprofit that works with CHOC Children’s to support families who need help with medical consent issues. We know that medical bills can be confusing. 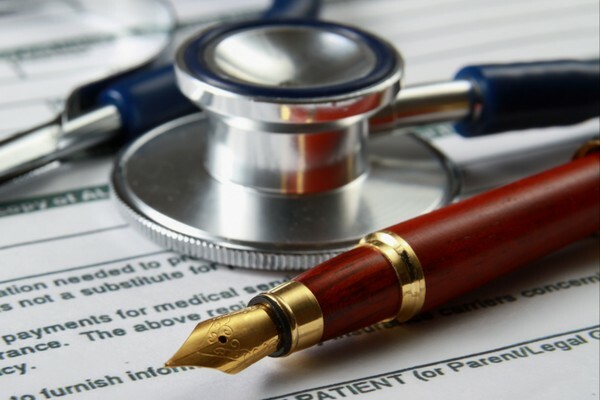 In an effort to simplify matters, we assist you in verifying your insurance and identifying prior authorization requirements, deductibles and co-payments. Our financial consultants in the admitting department are available to answer any questions you may have concerning your child’s account. Ask for their help if you need to make special arrangements for your financial needs. CHOC has a dedicated team available M-F, 8:00 a.m. to 4:30 p.m. to assist you with any of your CHOC billing or payment arrangement inquiries. Please call (714) 509-8600. Get more information about requesting medical records, billing, medical groups and health plans. 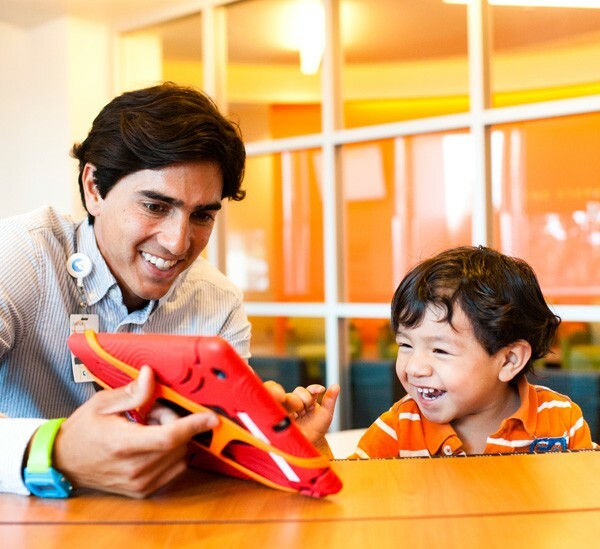 We believe in providing patients and families a hospital experience that has less stress and more comforts of home. That’s the CHOC Children’s difference.